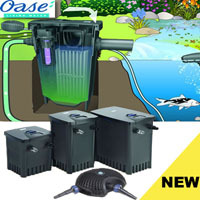 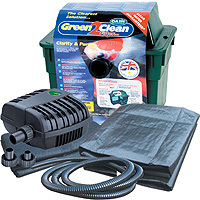 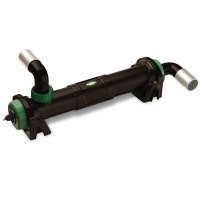 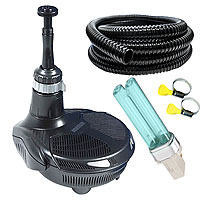 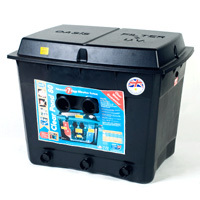 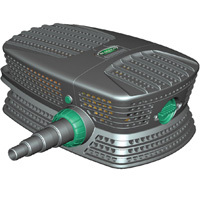 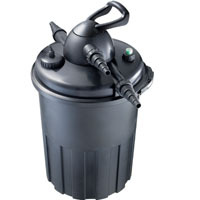 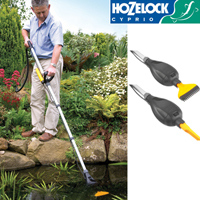 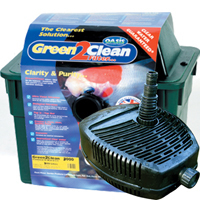 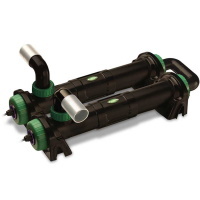 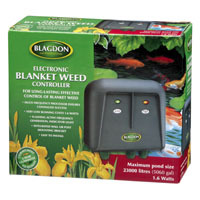 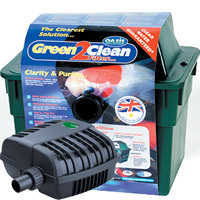 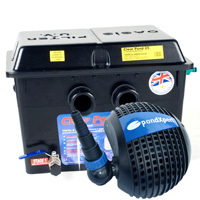 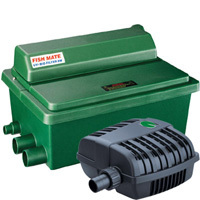 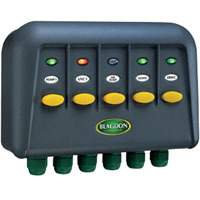 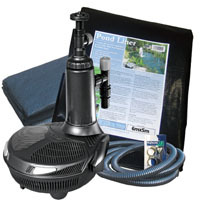 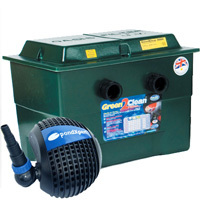 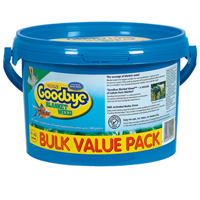 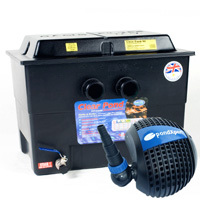 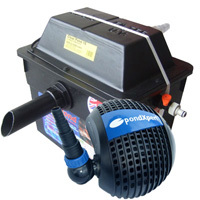 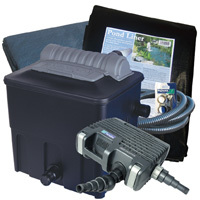 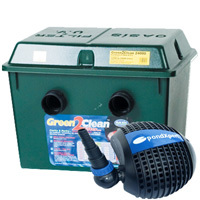 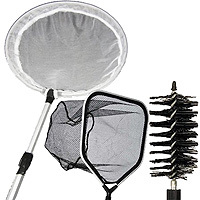 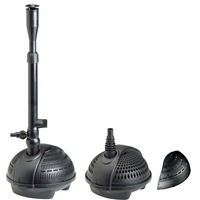 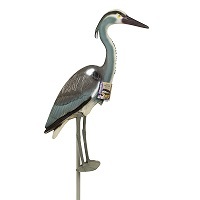 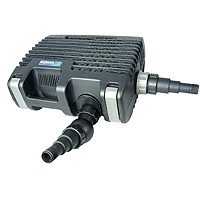 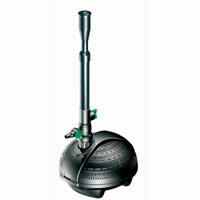 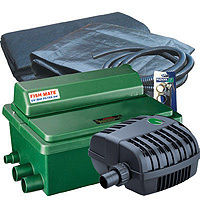 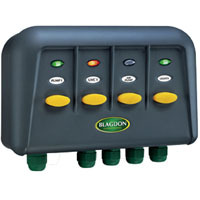 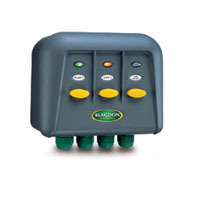 Special Offers - Buy pond equipment from Pondkeeper: fishing out the best deals on the net. 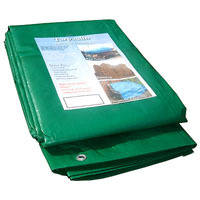 Get half price underlay with all 40 year guarantee flexiliners. 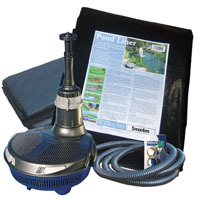 Go to the pond liners.